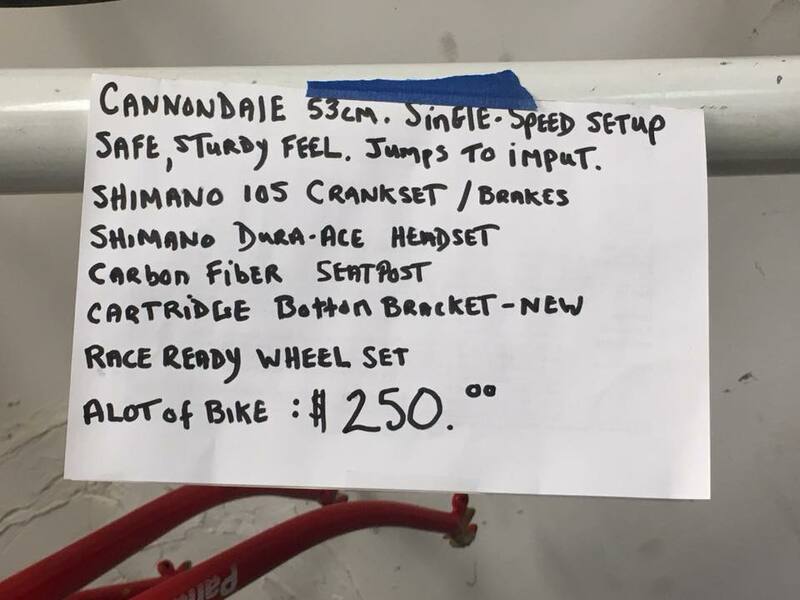 A great Cannondale single speed is for sale with all funds benefiting SBK! 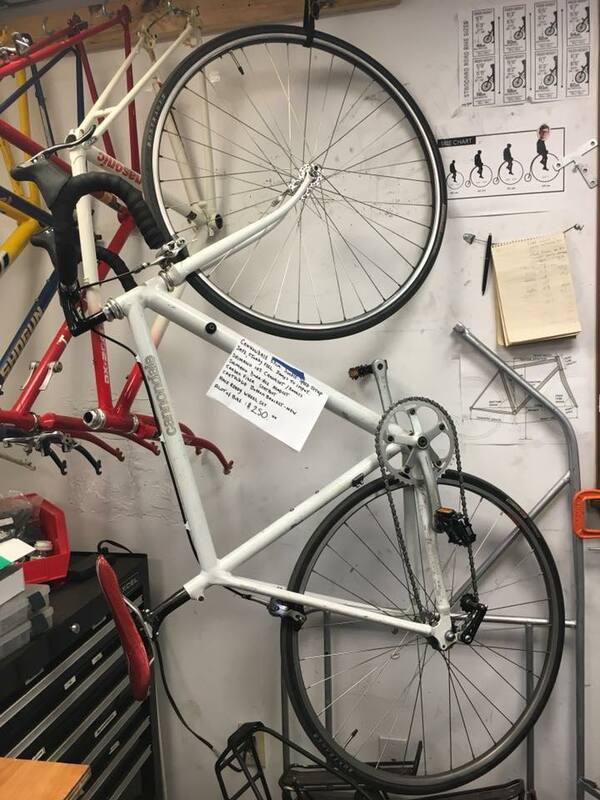 It was built with great care and attention to detail by one of our volunteers. Have a look at the pictures and if interested come by during regular shop hours. Asking $250 and all funds will go towards the SBK mission.